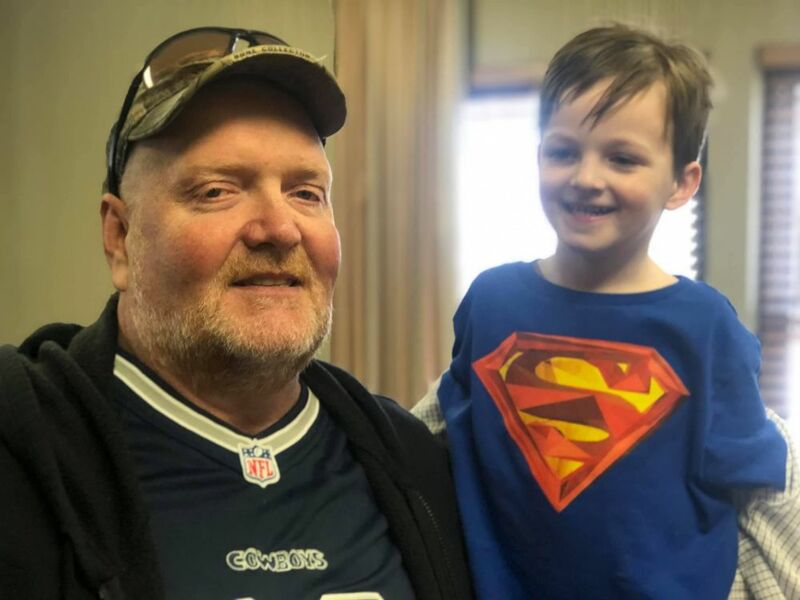 Some believe that if a registered organ donor is involved in a life-threatening accident, less life-saving measures will be taken for him than for a non-organ donor. That is certainly not true – and it’s one of many myths associated with organ donation, said Katelynn Metz of CORE. For organs to be donated, a donor must have died in a hospital. It is after all life-saving efforts have failed that hospital personnel contact CORE or another OPO (organ procurement organization) to inquire whether the individual was a registered organ donor. TV shows and movies often paint an unrealistic picture of how those organs are delivered to recipients. 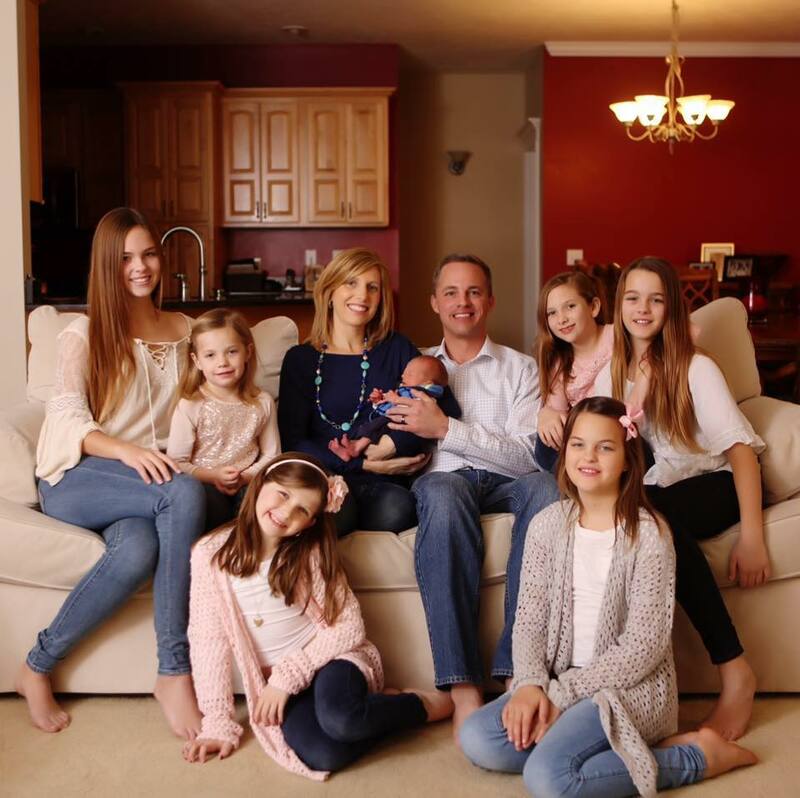 With April being National Donate Life Month, Metz provided an interesting overview of a process which she describes as lifesaving power. 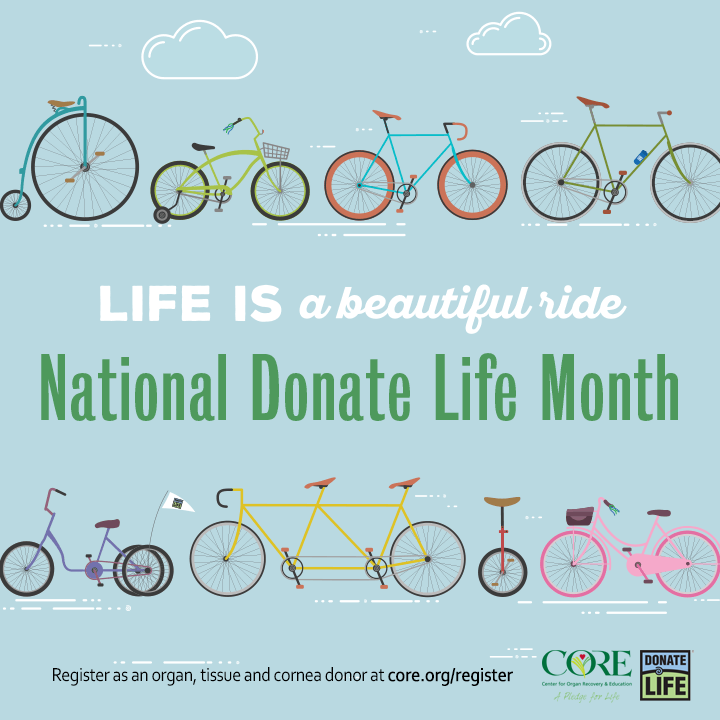 CORE – the Center for Organ Recovery and Education – is one of 58 not-for-profit OPOs across the country. “We all work together on the same life-saving mission, in our own territories,” Metz said. In addition to eight transplantable organs, OPOs also facilitate cornea and tissue donations. In all cases, the gifts are allocated to people on waiting lists. With an overwhelming majority of people passing from cardiac deaths, only about two percent die from brain deaths. The latter situation is very often misunderstood. What is likely happening is after a thorough series of tests and a person is declared bread dead, he or she may be on a ventilator to keep blood flowing and organs alive. During those hours, blood testing is performed to determine blood type and information about antibodies so that appropriate matches can be found. An individual can be of any age and be an organ donor. He or she can have diabetes, hepatitis, HIV positive and several other conditions and still serve as an organ donor. Though there are some exceptions, an organ donor cannot have metastatic cancer – or active cancer. “That is because organ recipients take drugs to suppress their immune system so that they don’t reject the organ, so the chance of them getting that cancer would be a lot higher,” Metz said. Several formulas then come into play to determine which matches can be facilitated. “There could be a great match, but someone the size of LeBron James and someone the size of Mary Lou Retton would not be a good match, size wise,” Metz said. The current health of a potential recipient is also considered. A person could be on a wait list for months or years and happen to have the flu when a match is located. In that case, the transplant surgery cannot take place. Geographical location is also a factor. By air or land ambulance, organs are delivered to recipients and they have to reach those recipients in a specified time. Kidneys, therefore, could travel across country to a recipient; hearts most often stay closer to home. Though organ donors must die in a hospital, such is not the case for cornea and tissue donors. CORE not only follows the progress of recipients, but also stays in touch with families of donors, providing comfort, as well as services and events which help keep the memory of donors – who they consider heroes – alive. “Regardless of what you choose to do – whether or not you want to be a donor or not – make sure you tell your family your wishes. That removes the burden from them,” Metz said. One can register as an organ donor through issuance of his or her driver’s license at the Department of Motor Vehicles, by visiting register.me.org or at kiosks set up in some locations. Through a grant from the Benedum Foundation, some West Virginia physicians also offer registration services, along with answers to potential donors’ questions. CORE and WVU Medicine will offically mark National Donate Life Month Friday at Ruby Memorial Hospital. After a 1 p.m. flag raising at the WVU Heart and Vascular Institute, a new donor memorial wall will be unveiled inside the hospital lobby. Mark Mudrick's name is included on that wall. 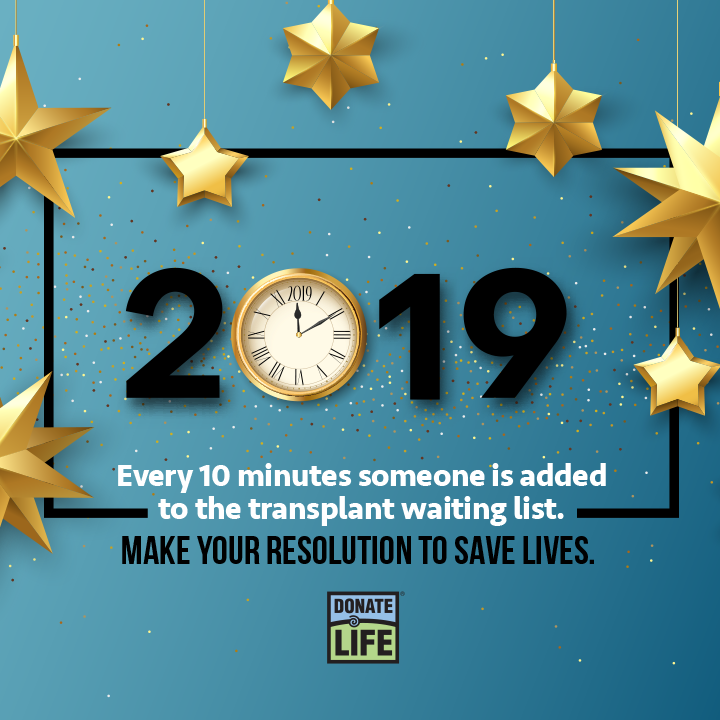 Annually, close to 114,000 people are waiting for an organ transplant, including 2,500 individuals in West Virginia and western Pennsylvania. At least 20 will die each day without receiving a transplant. 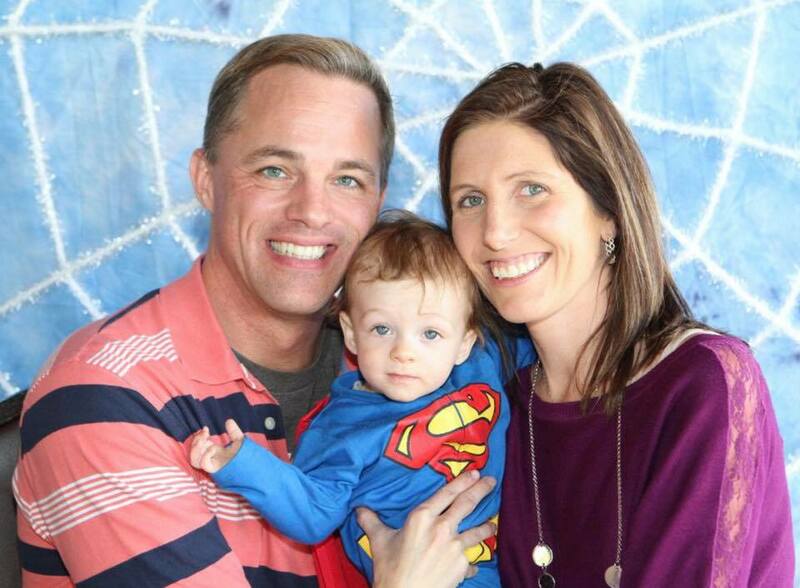 Someone is added to the transplant waiting list every 10 minutes. Approximately 11,000 people die annually who are considered medically suitable to donate organs, tissue, and corneas, yet only a fraction donate.